Anytime Fitness - N. 90th St.
Get to a healthier place at Anytime Fitness! Their friendly, professional staff is trained to help you along your fitness journey, no matter how much support you need. This is a welcoming club and supportive member community. Get started! 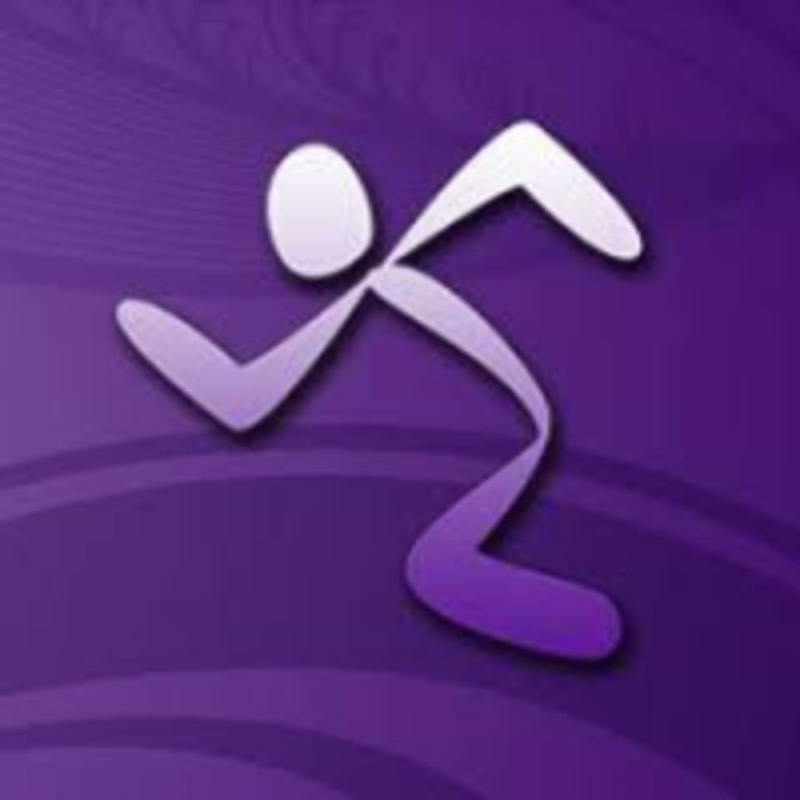 Anytime Fitness - N. 90th St. is located at 2215 N. 90th St., Omaha, NE 68134.